PGDM stands for Post Graduate Diploma in Management. It is a 2 years management course offered by various Institutions that are autonomous bodies which are not affiliated to any University but areAICTE approved. 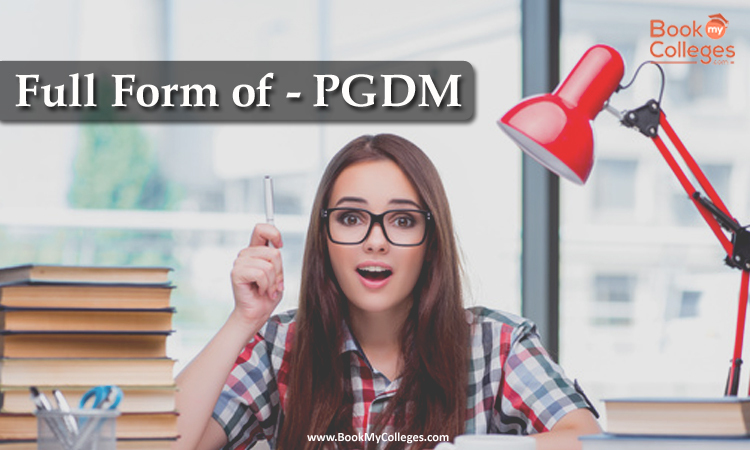 PGDM is a Degree or Diploma? Yes, it is a Diploma and not a degree, as autonomous institutions that are not affiliated to a university cannot offer a degree; therefore, they offer a diploma. These institutions are affiliated to AICTEi.e. All India Council for Technical Education and the diploma (PGDM) offered by autonomous Institutions is approved by AICTE which is equivalent to a postgraduate degree. · Up-to-date syllabus. Since the course is offered by autonomous institutions they regularly update the syllabus according to the needs of the industry at that time. · Good level of Industry Exposure.PGDM course offers you a lot of industry exposure related to your particular industry if you have chosen one and if not you may get exposures from many sectors. · Higher Placements. When you are perfectly molded for a particular industry people will definitely pay you more to get you on-board. Read more: PGDM V/S MBA: What to choose? Is PDGM worth your investment? Any diploma or degree is as good as the college, the better the college is the more valued your course will be, that is the reason why some colleges have higher placements compared to others. Companies are willing to invest more in the candidates who are coming from a good college. 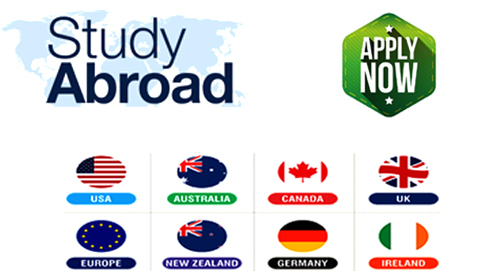 Therefore the better choice would be to choose one of the Top Colleges for your PGDM. 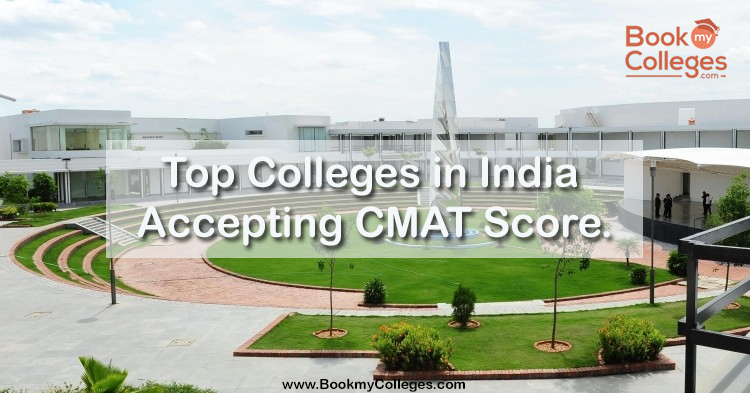 · Indian Institute of Management, IIM – Ahmedabad, Bangalore, Lucknow, Kozhikode, Indore. 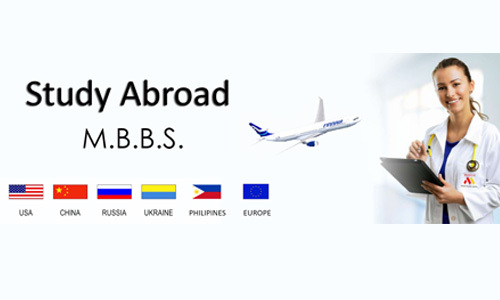 · Loyola Institute of Business Administration – Chennai. 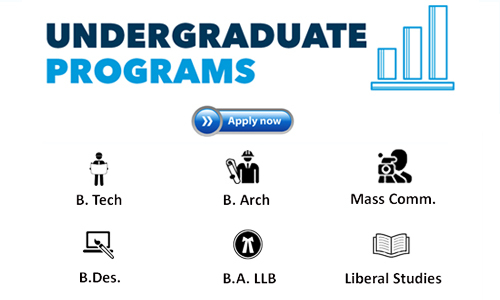 How can you get in a PGDM Program? 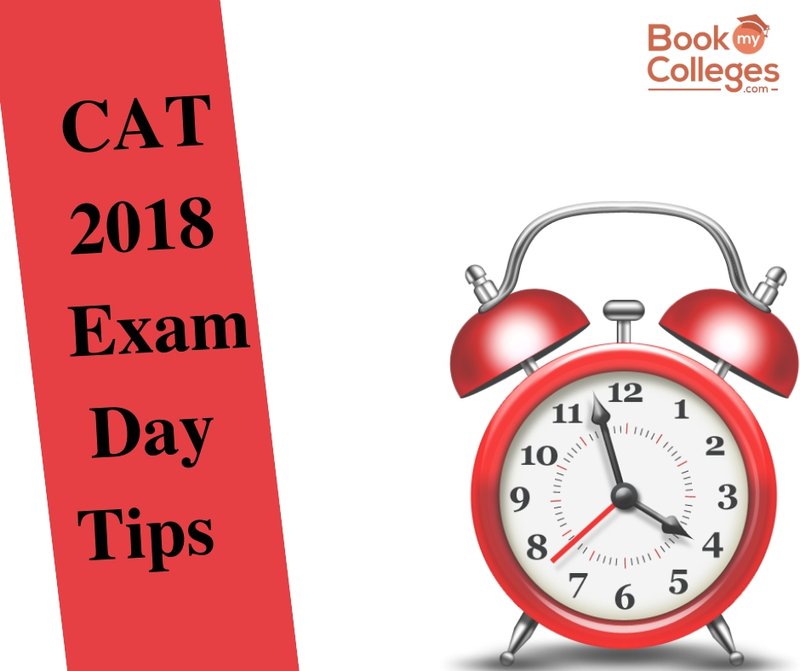 You can get into a PGDM program by giving various entrance exams like CAT, MAT, XAT, NMIMS, ATMA, GMAT, GRE, CMAT etc., also, after you get clear the cutoff given by different colleges you have to go through the selection process of the college which they decide to select the suitable candidates for their program which may include Group Discussions, Personal Interviews, Written Ability Tests, Presentations, Academic Profile, Work Experience etc. A small request to all the readers, if you found this article to be informative or helpful do share it with your friends and colleges, also leave a review or a comment below in the comment section about your queries or any suggestions.